The month of January for Vida! Health and Wellness was all about physical activity. Did you know that regular physical activity in children, adolescents, and adults has big benefits? It not only makes them healthier and fit, but it lowers their risk of chronic diseases and suffer from obesity. 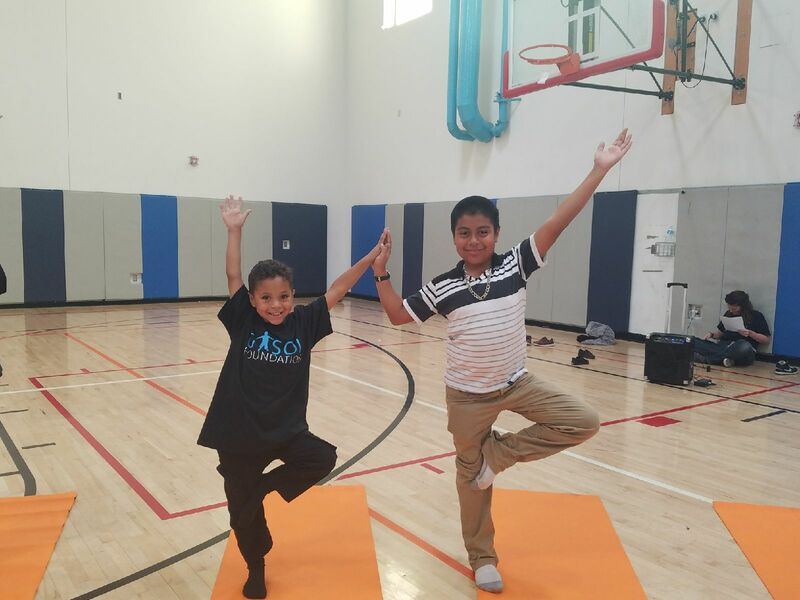 Keep reading to learn more about physical activity and our January programming with our Vida! families! During this month the Vida! Health & Wellness families had shown why physical activity is one of the 4 main pillars we promote from Gasol Foundation in order to reach our Zero Childhood Obesity goal, along nutrition, sleep quality and emotional well-being. In January the kids began their session by having a class discussion regarding the importance of physical activity. Many kids shared with the class what their favorite exercises and workouts are. The children also learned about the 4 categories of physical activity: endurance, strength, flexibility and balance. Rather then participle in activities children often do such as sports or running, we decided to enlist the help of Youth Yoga. 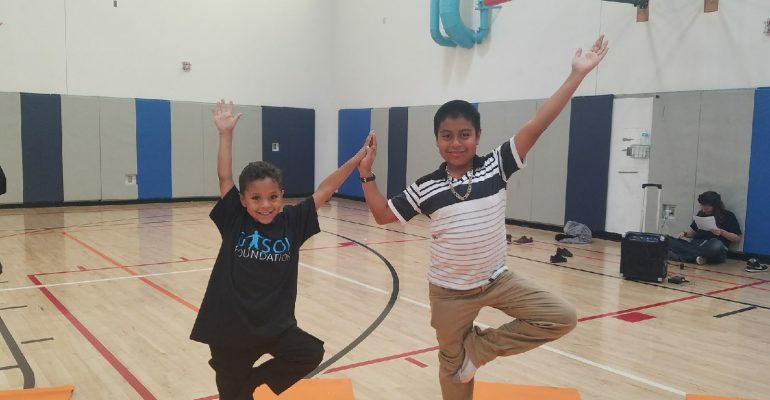 Youth Yoga is an organization that utilizes yoga exercises and meditation practices for children. 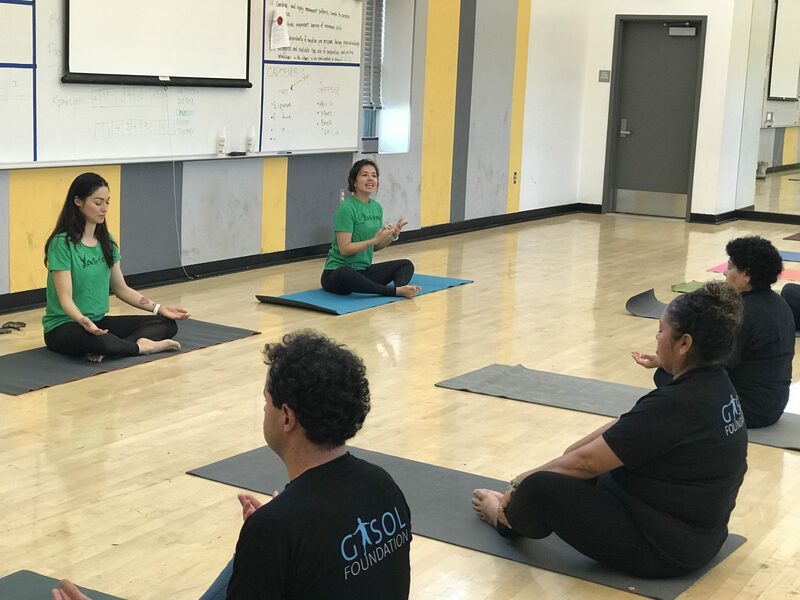 Yoga enhances children’s physical flexibility as well as promotes their physical strength because children learn to use all their muscles in new ways. 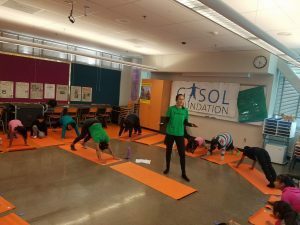 Yoga for children also helps develop focus and concentration. The act of practicing poses encourages children to clear their mind and focus on the effort. Youth Yoga took over the session and taught a 1 hour class to all the Vida! kids. 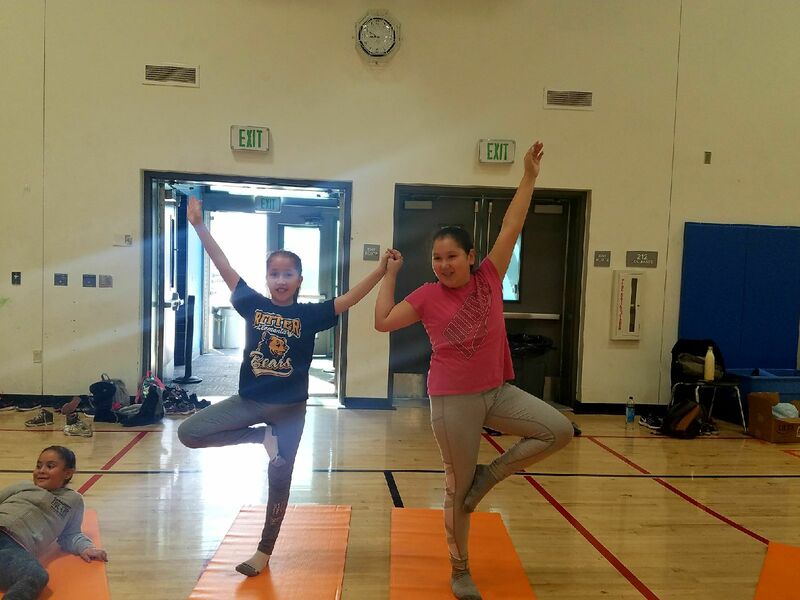 They learned how to do various yoga poses and also played some yoga inspired games. As you can imagine, the kids had so much fun! 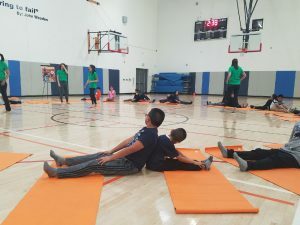 And for many of the kids, it was their very first time taking a yoga class! In the parents session, parents learned that physical activity includes so much more than just running or playing sports. It can include things such as household chores, gardening, playing with children, taking the stairs, etc. 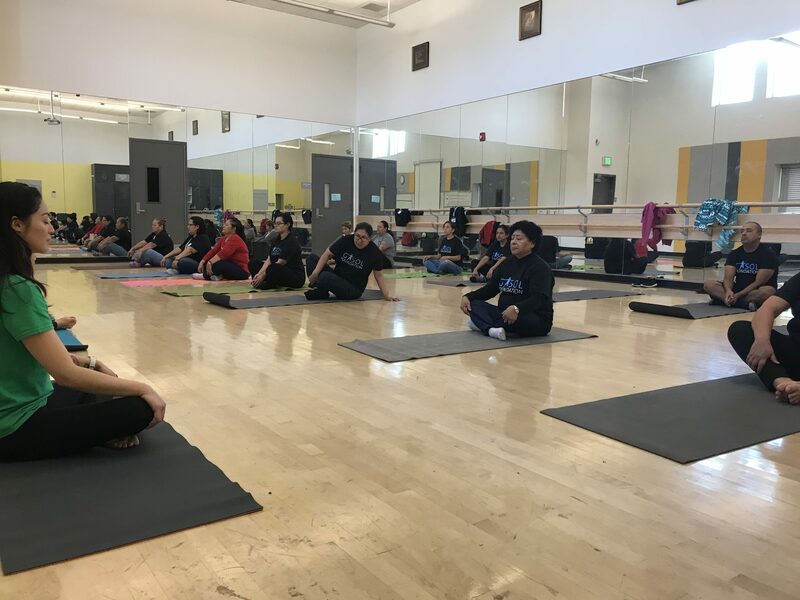 The parents enjoyed discussing with one another ways in which they can be more active- not only for themselves, but with their families as well. 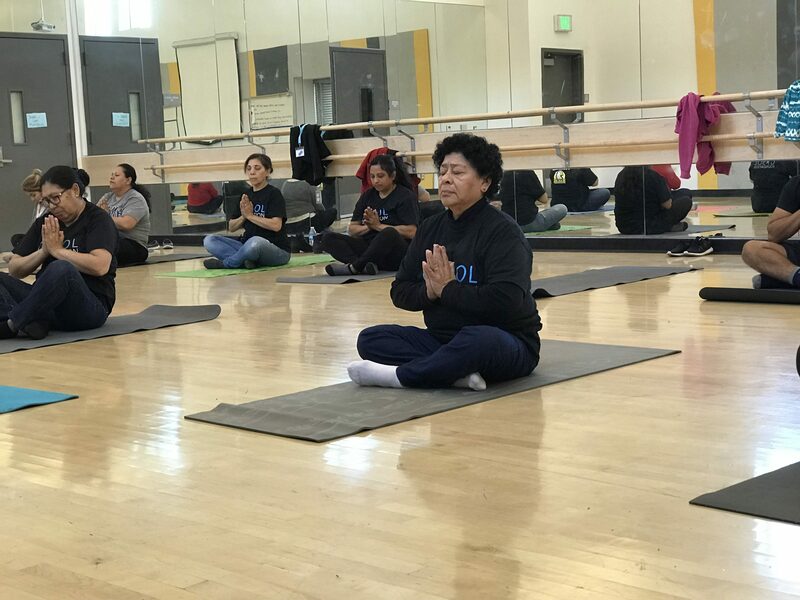 After the session, the parents were able to identify between moderate and vigorous physical activity, how to acquire substantial health benefits from physical activity, and learned the significant role general fitness plays with regards to living an overall healthier life. For the remainder of the session, Youth Yoga also did a yoga class with the parents. They had just as much fun as the kids did! When is the last time you participated in physical activity? Better yet, when is the last time you did some type of physical activity with your child or as a family?Working out and exercising as a family can be very beneficial. Not only is it fun, but doing so creates lifelong habits, provides extra motivation and encouragement, and allows for meaningful bonding. Perhaps go on a family hike or a family bike ride. Looking to try something new and active with your children? Do as our Vida! 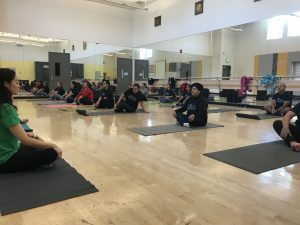 familiars did and try yoga! 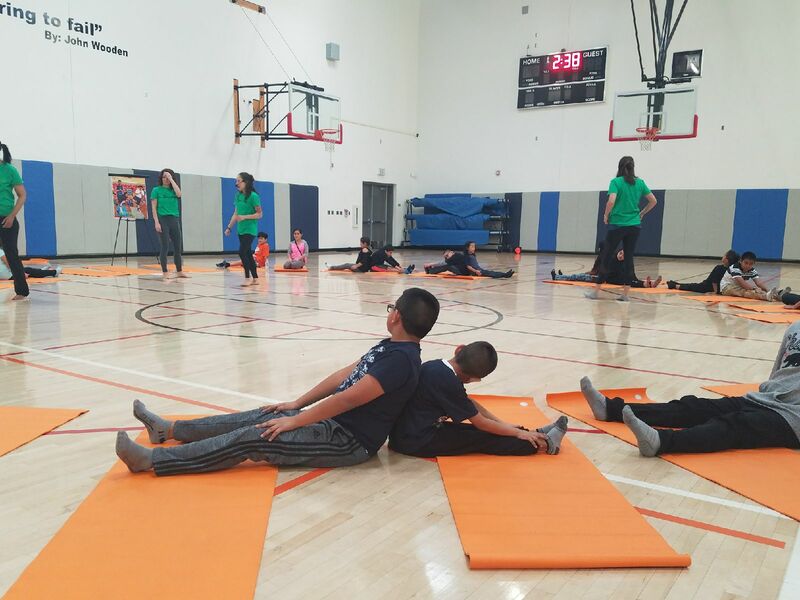 Yoga games are a great way to get kids moving, working together, and improve their communication skills. It doesn’t matter what physical activity you choose, just as long as your staying fit and having fun-together!